Description: Anne is investigating the life of her grand-aunt Olivia, whose destiny has always been shrouded with scandal. 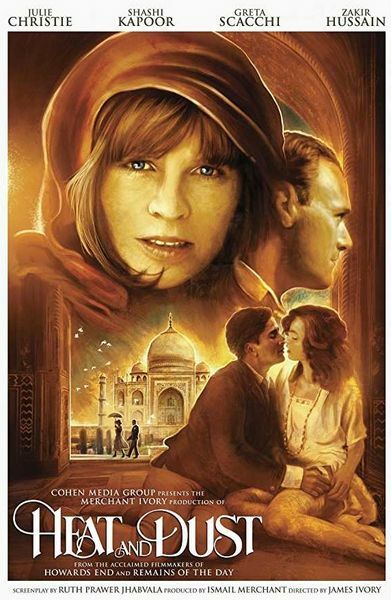 The search leads back to the early 1920s, when Olivia, recently married to Douglas, a civil servant in the colonial administration, comes to live with him in India. Slowly, Olivia becomes fascinated by India and by the local ruler, a nawab who combines British distinction with Indian pomp and ruthlessness. This fascination is not without risks: the region is being ransacked by a group of sanguinary bandits, and intrigues are opposing the prejudiced British community led by Major Minnies and Dr. Saunders against the nawab.